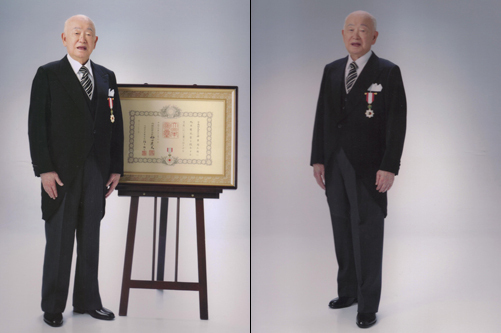 The government of Japan via the Prime Minister under the hand of the Emperor of Japan on November 4, 2007 awarded to Nakazato Sensei the "Order of the Rising Sun with Gold and Silver Rays" - Asahi Soukou sho. From all the prefectures in Japan a total of 960 Asahi medals were awarded in various fields with Shugoro Nakazato Sensei being the ONLY martial artist to be presented with this prestigious award. 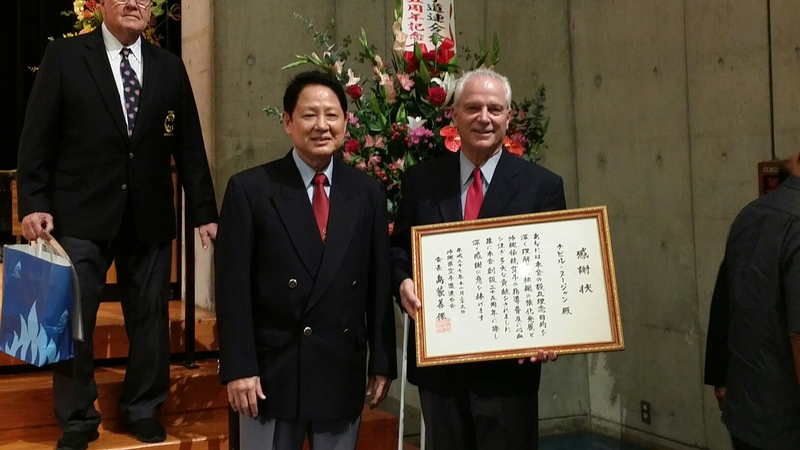 Shugoro Nakazato Sensei presented the Okinawa Times 54th Memorial Award 2010 in Physical Training. 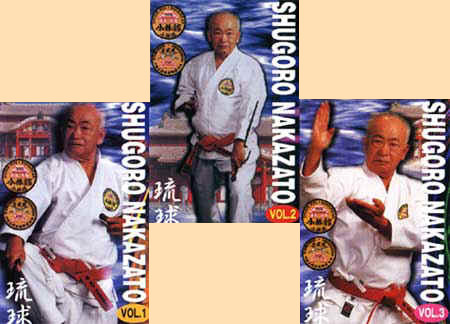 Hanshi Judan Shugoro Nakazato Sensei's First Edition book is a hardback publication with a cover. The book print is in Japanese; however, it shows Nakazato Sensei doing each ShorinKan Katas (excluding Kobudo), move by move. 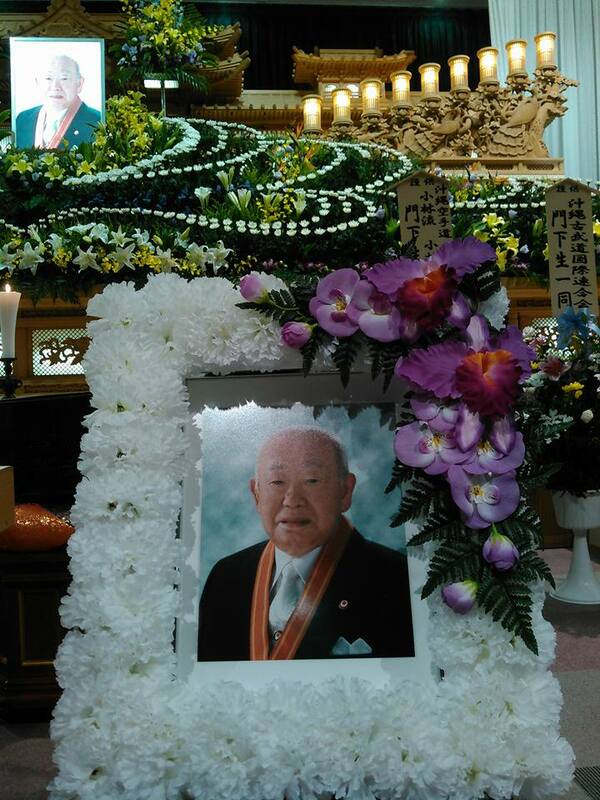 The book includes many additional pictures of Nakazato Sensei, family and ShorinKan karatekas. This three volume box set "the bible of ShorinKan," is presented by Hanshi Nakazato himself, and includes the following lessons of Shorin-Ryu*Shorinkan Karate-Kobudo.